Growth form: Annual herb. Flowering. All year. Status: Introduced. Local. First published record: Abdel Bari (1997). Also recorded: E Saudi Arabia, UAE. 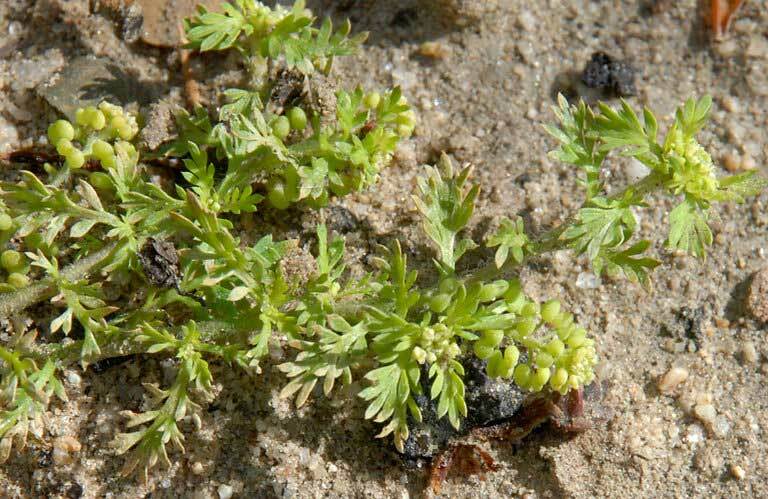 Habitat & distribution: This species is a recent colonist in the Gulf; it is only included in the most recent literature for the region (Jongbloed et al.). In Qatar it is likely to occur in irrigated lawns and roadsides.